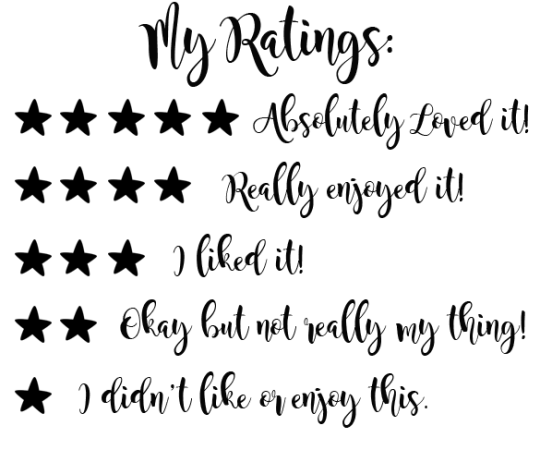 The Greatest Showman: Book Tag! Hi everyone! It’s been a little while since I did a tag and my lovely friend Rosie @ Rosie Freckle Reads tagged me in this a few days ago and I knew I just HAD to do it. I am still obsessed with this soundtrack so it was only right that I had another listen whilst I wrote this post! 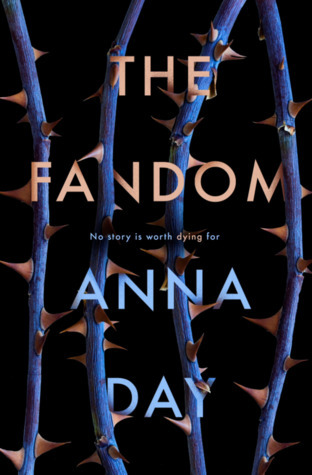 There are a few I could pick here but I’m definitely going with The Fandom by Anna Day. 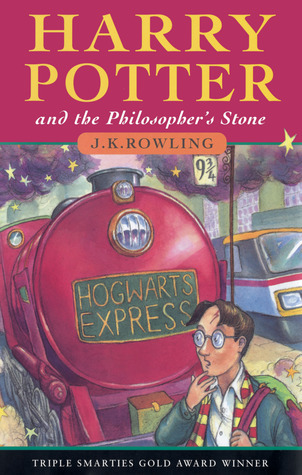 This book played on my mind for quite some time after I finished reading it and I definitely had some fandom inspired dreams afterwards. This book is the source of inspiration for my Fandom Frenzy blog series! I finished reading this a few days ago and I LOVED it. 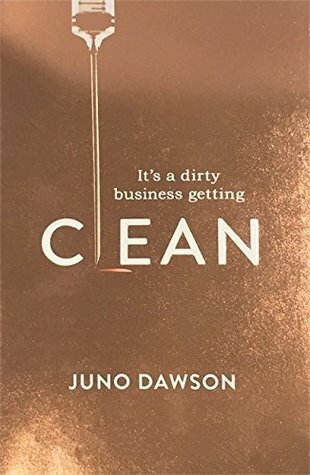 Clean by Juno Dawson is all about Lexi and the new friends she makes at a rehab facility. It needs about 100 trigger warnings, so do handle with care, but it’s an excellent read if you are able to read it. Lexi certainly goes on a journey to discover herself. Another Juno Dawson title for this question. 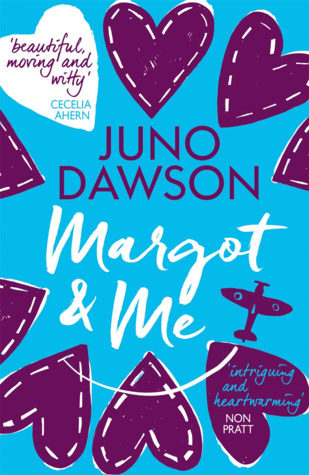 When I first started reading Margot & Me, I really didn’t click with Fliss at all. I initially thought she was selfish and spoilt but by the end of her journey I realised she was much more selfless than I first thought and I ended up really liking her. 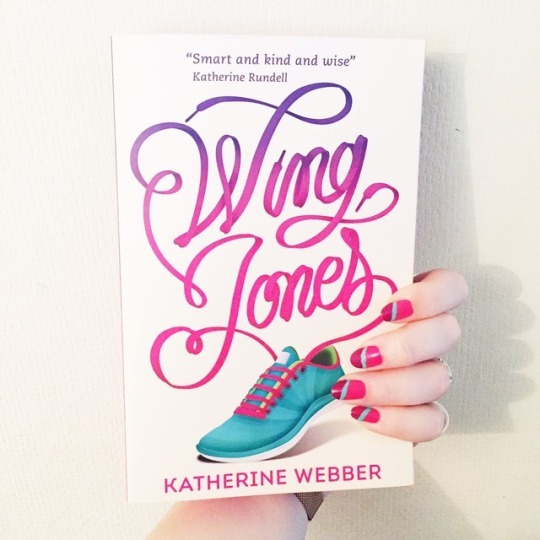 Bonus: this book is set in Wales! 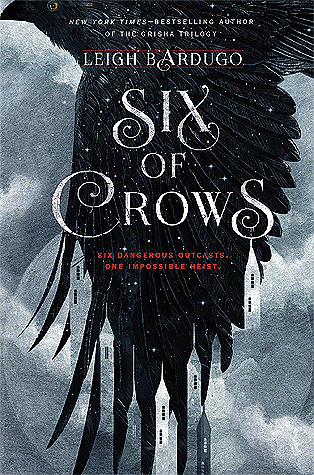 I mean I will read literally ANYTHING that Leigh Bardugo writes but if I’m being specific then I definitely wish that Six of Crows was more than a duology. I love this dastardly crew and the way Crooked Kingdom ended really makes me want at least a third book! So, this is a weird one. (Disclaimer: I know that not everyone hates this book, hear me out!). 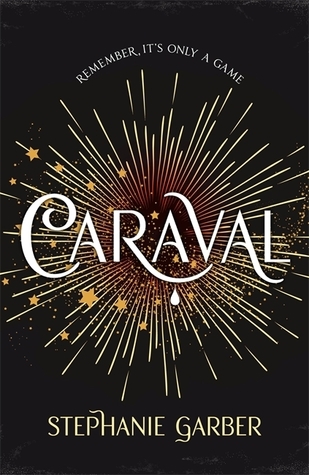 AT the time of reading Caraval I LOVED it, now I think back, I think maybe some of that was carried by the hype at the time but I did still enjoy it. However, this is one where some of my closest bookish buddies and I agree to disagree because some of them were really disappointed by this book. 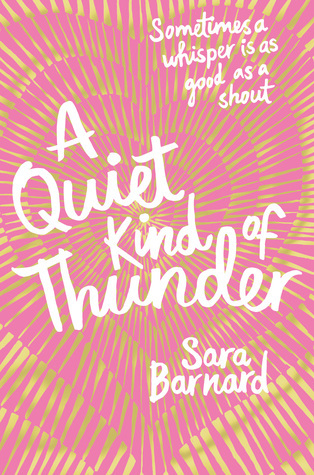 For this I’m going with the gorgeous A Quiet Kind of Thunder by Sara Barnard which has the most beautiful relationship between selective mute Steffi and deaf Rhys. They have to overcome so many boundaries to their relationship. 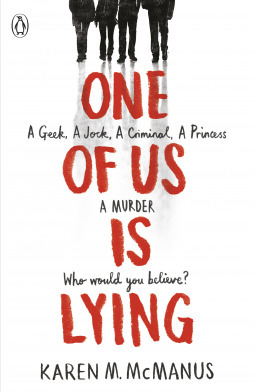 I thoroughly enjoyed reading One of Us is Lying by Karen M. McManus but it certainly kept me on my toes. Every time I thought I knew whodunnit I was proven wrong! 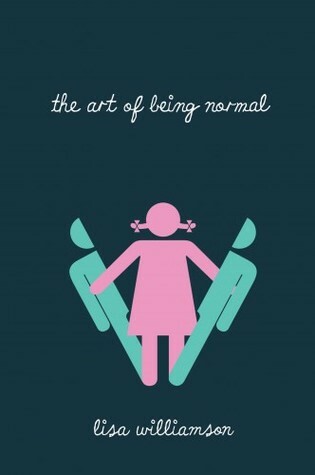 The Art of Being Normal by Lisa Williamson has been on my TBR for 3 years now. 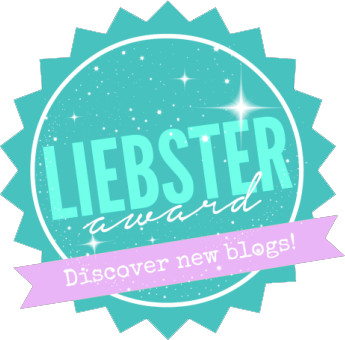 Which is ridiculous, especially considering I own a copy and enjoyed Lisa’s second novel. 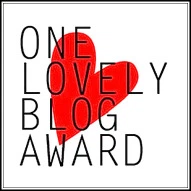 I’m tagging Steph, Amy, Jo and anyone else who fancies this tag! I totally agree with you on One of Us Is Lying! I swore multiple times that I had it all figured out, but nope! I think I will have to do this tag at some point since I love The Greatest Showman! I also really loved Caraval! I don’t think it was probably the best written book, but I found it such an enjoyable read! I love this movie so much and this is such a cool tag!